Interviews with newsmakers and personalities from across the globe. 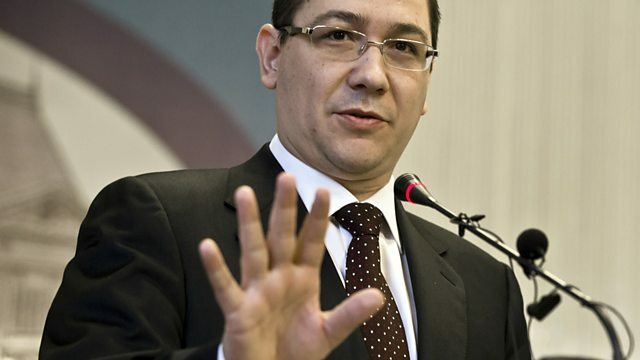 Zeinab Badawi talks to Romanian prime minister Victor Ponta, who is on a mission to restore his country's image. At the end of 2013, Romanians will be able to live and work in any EU country they want to. All work restrictions, imposed by some countries when Romania and Bulgaria joined the union six years ago, will be lifted. There were worries then that workers from those two impoverished European states would flock to richer nations, and such concerns have not gone away. Zeinab Badawi speaks to Romania's Prime Minister Victor Ponta. He's on a mission to restore his country's image. Can he succeed?